This was originally posted by New York writer Stephanie Nikolopoulos, lover of all things Beat Generation. If you haven’t read Burning Furiously Beautiful by now and am interested in Jack Kerouac (which I assume you are if you landed on my blog) you could do a lot worse than doing so rather sooner than later. In honor of National Poetry Month, I wanted to share some poems. I write a lot about the road. I write about Jack Kerouac’s On the Road and even wrote a whole book about it called Burning Furiously Beautiful. 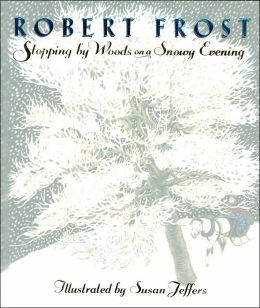 When I was much younger, though, all the way back in elementary school, I encountered Robert Frost’s “The Road Not Taken.” Here it is for your reading pleasure.